Sometimes a gal just needs a cocktail, or perhaps two. Two is always better than one, amiright? And in the case of this delectable Moscow Mule with Gin cocktail, two gins are definitely better than one. 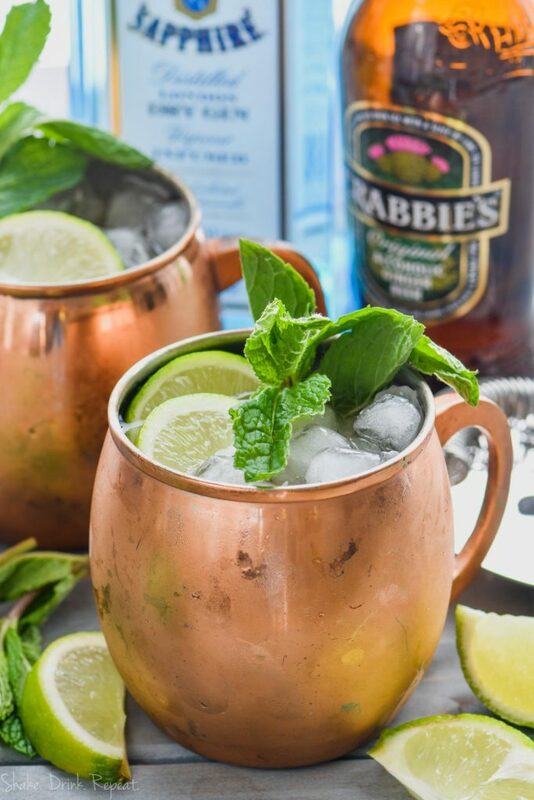 This robust recipe combines good old fashioned gin with ginger beer, the famous spicy ingredient in your favorite Moscow Mule recipe. 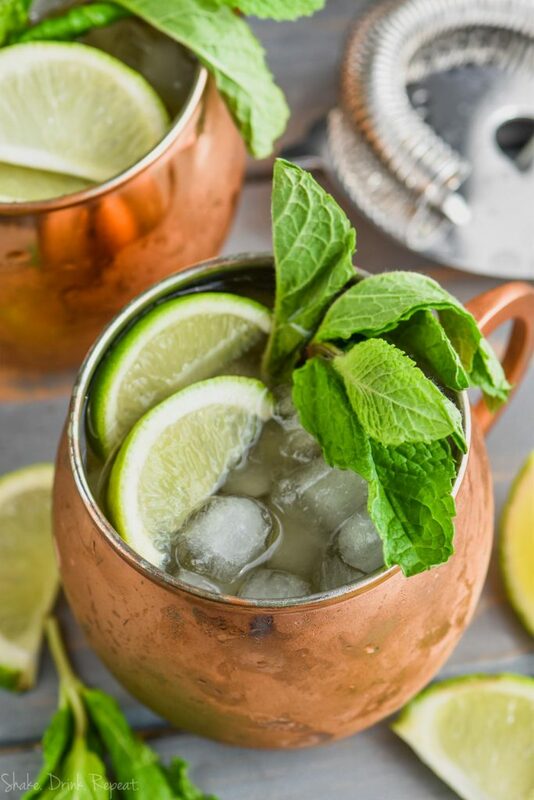 All you gin lovers will LOVE this gin mule recipe. It takes the snappy ginger beer flavor of the classic Moscow Mule Cocktail and adds the sweetness of this Simple Syrup. And once you toss in some fragrant fresh mint, lime and gin… ahh! You won’t believe how flawlessly these flavors come together. Moscow Mules are incredibly versatile too. 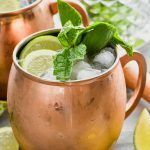 Try this Georgia Mule or this Cherry Moscow Mule and see what I mean. The possibilities are endless! WHAT DO YOU NEED TO MAKE A GOOD MOSCOW MULE WITH GIN? Fresh mint leaves are a must! It adds such a refreshing element to this gin mule. Mix up a batch of my Simple Syrup. As the name implies, it’s very easy to make and you can use it a million different ways. Lime juice. You can use lime juice from the grocery store, or squeeze your own limes (enough to make about half a cup for four servings). Good quality gin and ginger beer round out your list of ingredients. 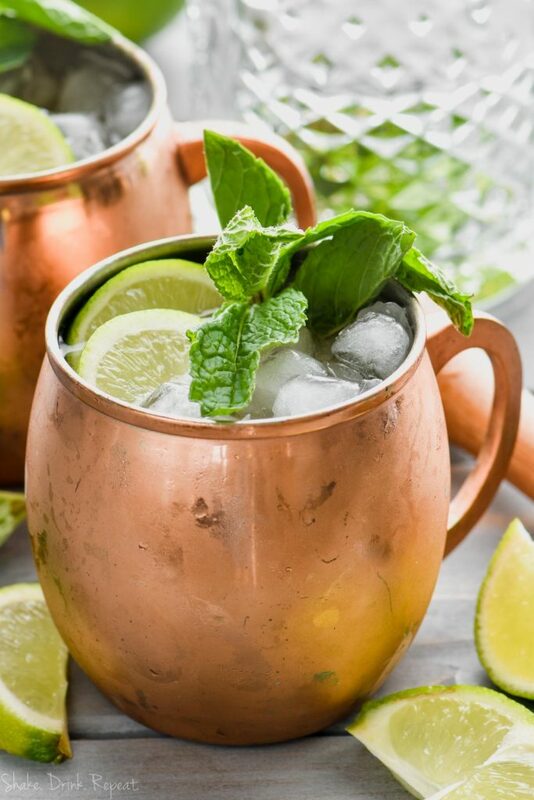 HOW DO YOU MAKE THIS MOSCOW MULE WITH GIN RECIPE? If you’re making four gin gin mules (and why shouldn’t you?) grab a big bunch of fresh mint leaves. Combine the gorgeous mint with lime juice and the simple syrup. 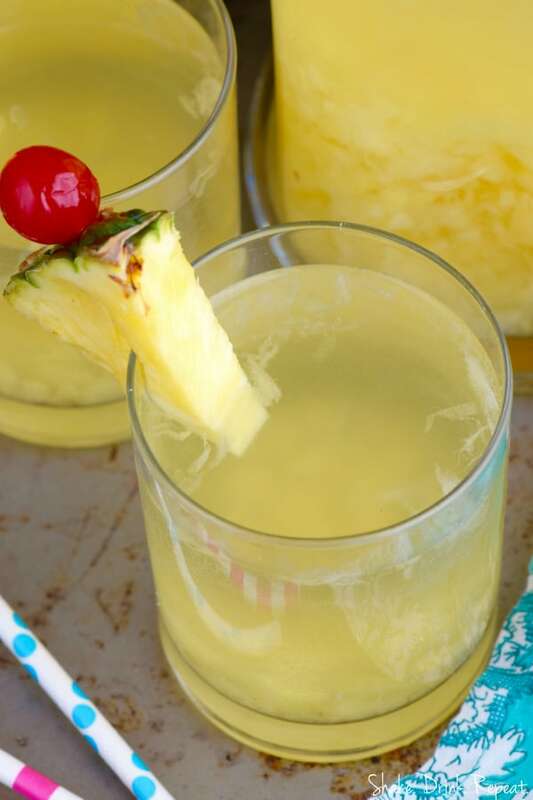 Strain into a pitcher with gin and ginger beer. Stir, and pour over ice. CHEERS! For more tantalizing cocktails, try this Watermelon Basil Gin Cocktail or this Lemon Ginger Mojito. 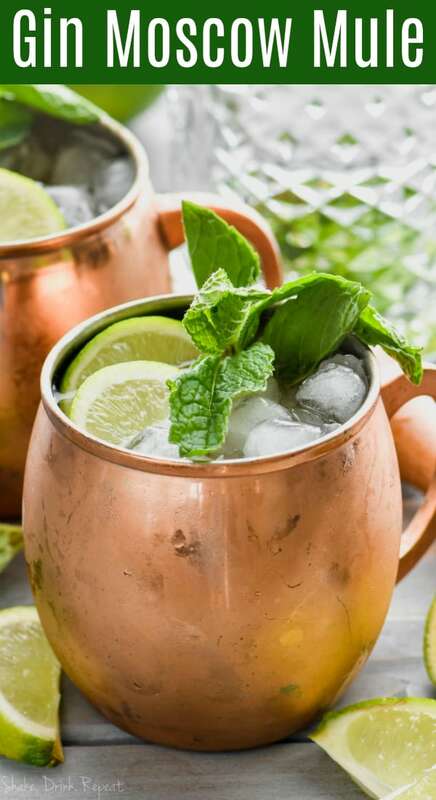 Or to add more spice in your life, try this spectacular Jalapeno Moscow Mule. 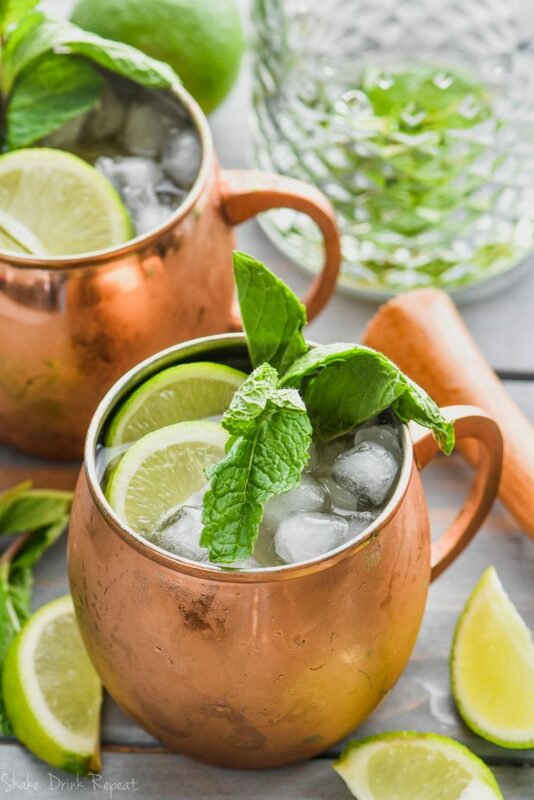 Take your favorite drink, the Original Moscow Mule, to new levels by adding gin and making a Gin Gin Mule! In a mixing glass combine the mint leaves, simple syrup, and lime juice. Muddle together. 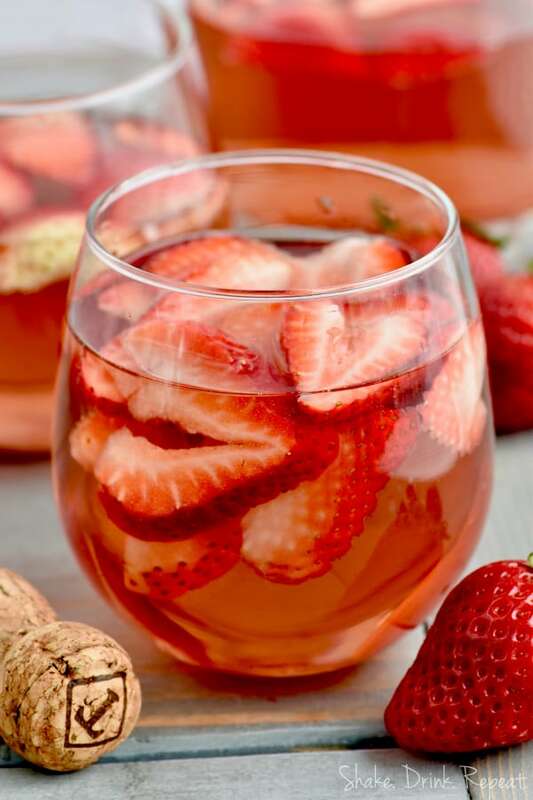 Strain into a glass with ice and stir in the gin and ginger beer.